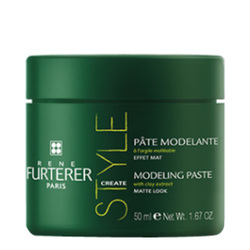 A hair foam that adds volume and structure to fine hair. 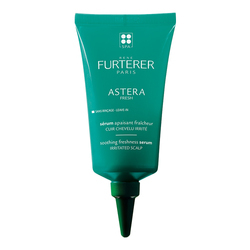 Formulated with Carob extract to visibly thicken fine, limp hair and prepare it for styling, this lightweight leave-in foam provides long-lasting volume, soft hold and protection against humidity without any extra weight. 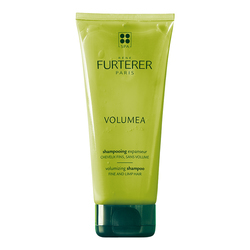 • After shampooing spread the foam at the level of the roots and throughout towel-dried hair. 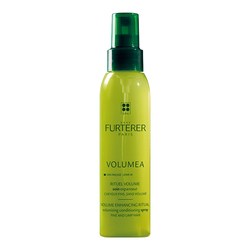 • Use a comb to evenly spread the foam. • Proceed with styling. Do not rinse. 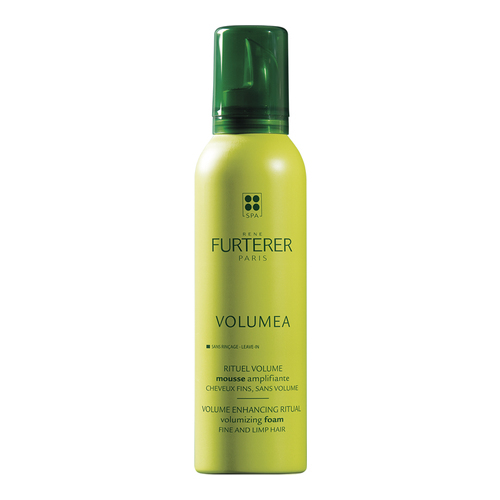 Give me great volume without the stiffness, hair does not feel like there is product in it.